Master Craftmanship, Perfect Fit, & Experience. Our Promise. It’s your big day, leave the fine details in the hands of our Wedding Specialists. QUATTRO MENSWEAR: MAKING IT YOUR SUIT. 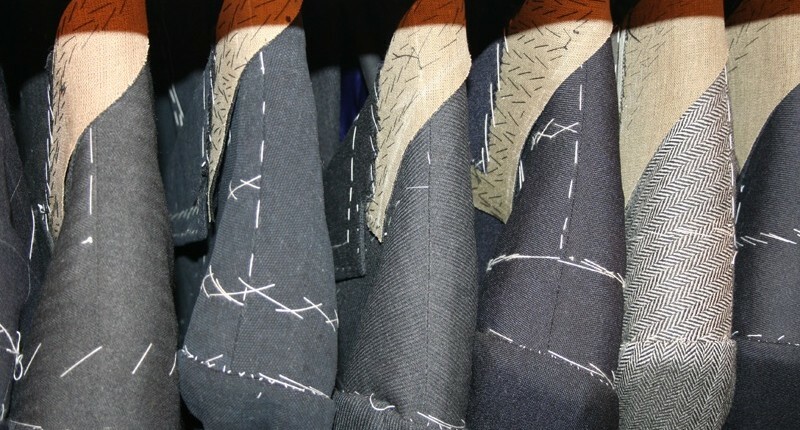 At Quattro Menswear, we consider ourselves craftsmen of a lost art: Made to Measure tailoring. We feel that there are few things in life that will feel as good as a custom made suit. In fact, we’re so confident in this process, we’ve built a business around it, 19 years and counting. The acquisition of a custom-made suit isn’t just the right way to go, it’s an experience like no other. An experience we tailor to you and your lifestyle. Our suits are meticulously hand-sewn to your unique measurements ensuring the fit is perfect. And we didn’t just stop there. In true bespoke fashion, we ensure that the details are a reflection of your own personality. Even if it is just the details. 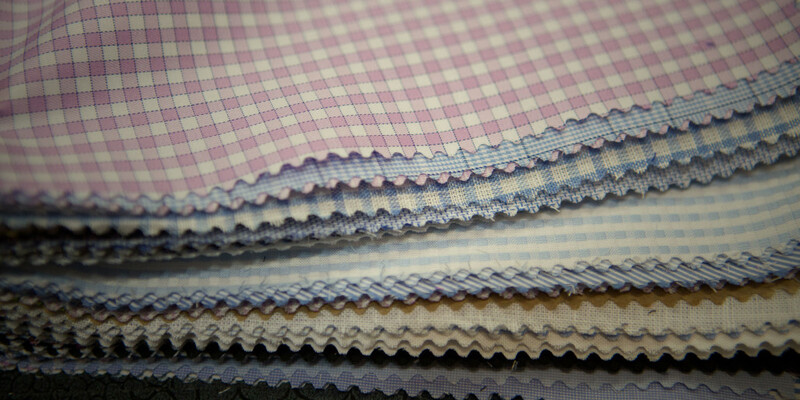 From ticket pockets, surgeons cuffs, to contrast lining, we’ll ensure your suit stands out from the crowd. We speak “Made to Measure” at Quattro Menswear which means every custom garment is the perfect fit for you. Regardless of your size, posture and body shape, our team of craftsmen will tailor a suit to enhance your unique measurements. Not only do we create a perfect fitting suit, but we’re a service that fits your life. Our tailored service goes beyond suits to fit your lifestyle. We’d be happy to send a tailor to a location that best works for you to obtain your exact measurements so we can create the perfect fit for your suit. Not only do we pride ourselves on the perfect fit, but we’re all about personality at Quattro Menswear. Whether it’s ticket pockets, surgeons cuffs, contrast lining or ornate details, we pride ourselves on creating suits that stand out from the crowd. 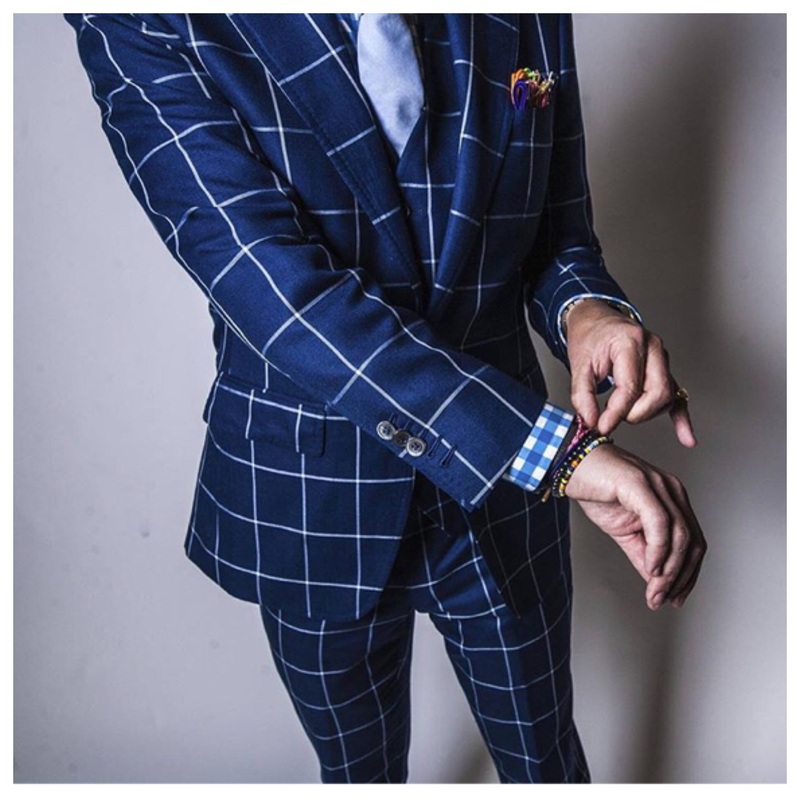 A suit wouldn’t be yours if you didn’t have a hand in customizing it which is why we encourage you work alongside our team as we craft your one-of-a-kind garment. You can choose from various colours, design, weights and weaves. With hundreds of fabrics to choose from, the possibilities are endless. Not sure where to start? We’ve got your back. We’ll walk you through the entire process from start-to-finish so you’ll not only leave looking like a pro, you’ll be one as well. Not only do we craft some of the finest custom suits for men, but we also deliver this at a price which won’t hurt your bottom line. 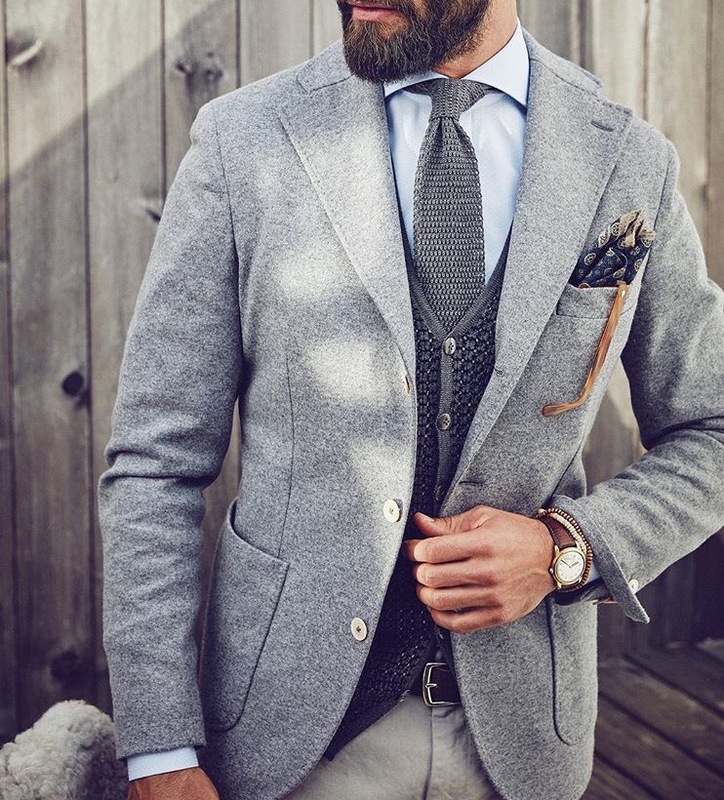 At Quattro Menswear, we believe style and substance can come at a reasonable price. How you say? Our master tailor has sourced and negotiated top-notch fabric suppliers to ensure you walk out with a beautiful suit at a beautiful price. 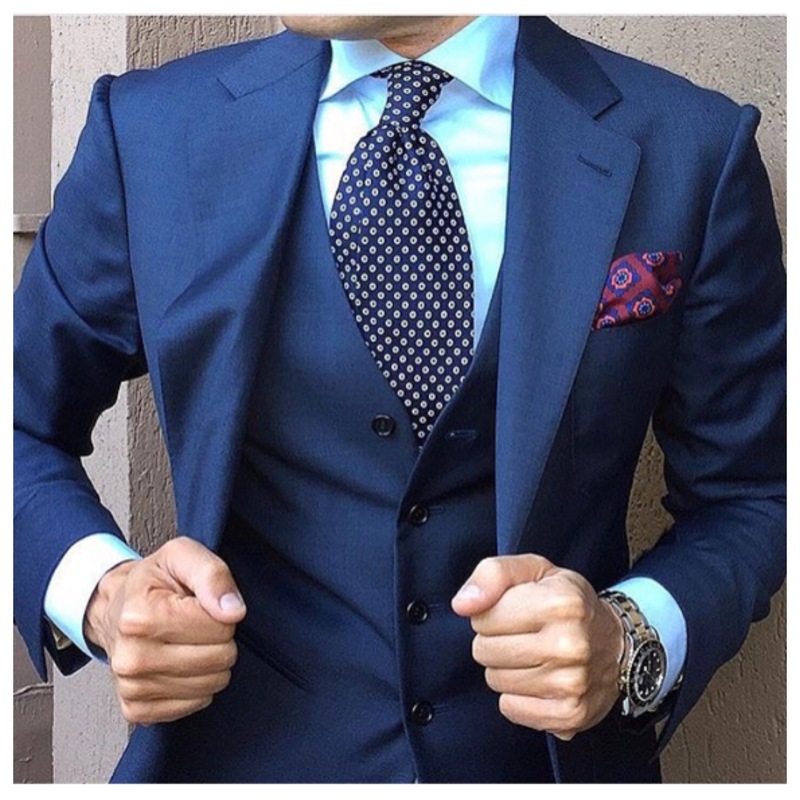 A custom suit should adjust to your standards of quality and we can deliver that standard. The big day may be hers but that doesn’t mean you can’t come in a close second looking dapper. Considering its one of the most monumental days of your life, why would you ever leave such an important detail up to a rental company? Not only should your suit reflect the look and feel of your bride’s aesthetic, but it should also be a reflection of your own personality. Whether you’re a traditionalist or more modern in your approach, let us work with you to create the suit you’ll look back on for decades. STYLE & DISTINCTION, THE QUATTRO MAN. Your days of t-shirts and wide leg jeans are far behind and now is the time to take you from man to gentleman. At Quattro Menswear, our curated collection of blazers, shirts, jeans, and more, we’ll have you dressed off the clock with impeccable style. QUATTRO MENSWEAR IN THE COMMUNITY. Forza Giuseppe, Forza Team Quattro Menswear! 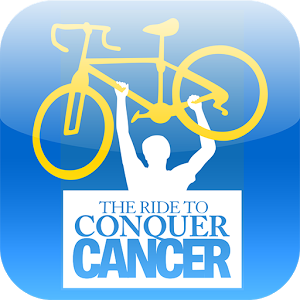 Our very own Giuseppe Tomaro once again participated in the 10 Year Anniversary of the Ride to Conquer Cancer this June. Along with his other 9 team members raised over $59k dollars bringing their 3 year total to over $120k raised for Cancer research. Thank you to everyone for all their generosity and support. An Espresso, Cocktail, and the Experience! Follow Us. © Quattro Menswear. All rights reserved.